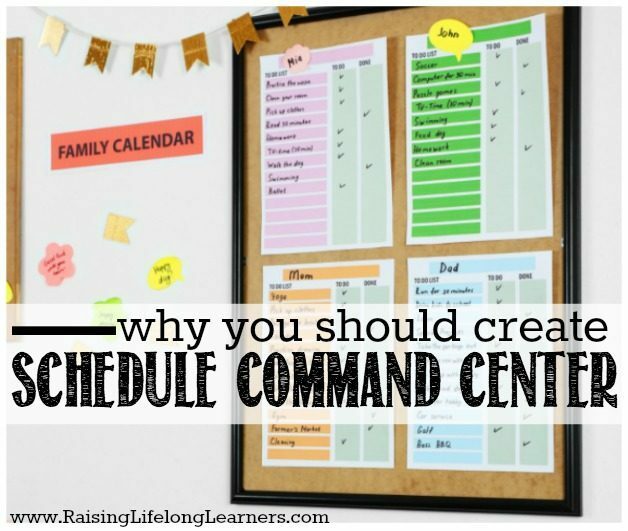 Why Create a Schedule Command Center for Your Family? Why Create a Schedule Command Center? Like most little ones, ours asks about a billion and one questions a day. I often feel like I am constantly planning and explaining what will happen next. If I don’t think ahead and prepare some structure it can be a bit overwhelming. I can only imagine how a child’s developing brain is trying to process everything that’s going on as they go about their days. 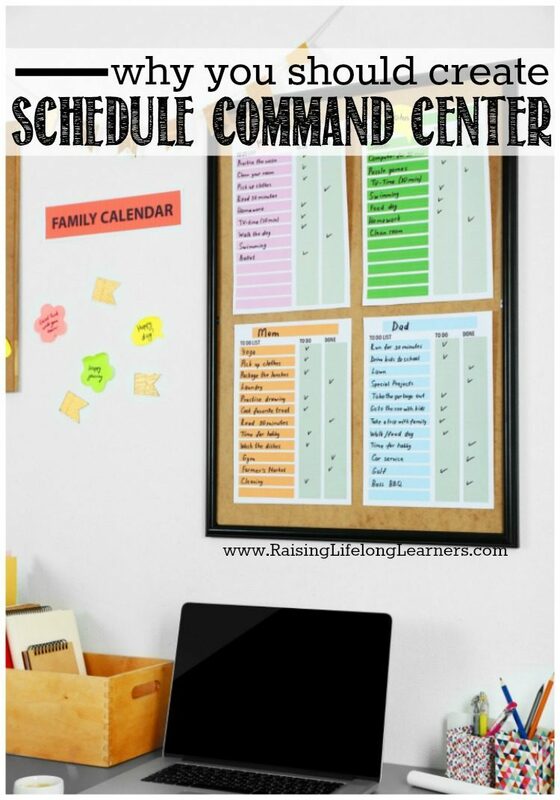 I put up a simple schedule command center for our whole family to keep everyone on track. As adults we keep our calendars and to-do lists in front of us to know what’s coming up and plan our days. It helps us stay on task with our responsibilities and gives us a sense of reassurance and predictability. Planning our activities helps develop time management skills and healthy daily habits. Introducing these routine practices to kids at an early age will benefit their cognitive and emotional development. When kids know what will come next during the day they will feel less anxious. 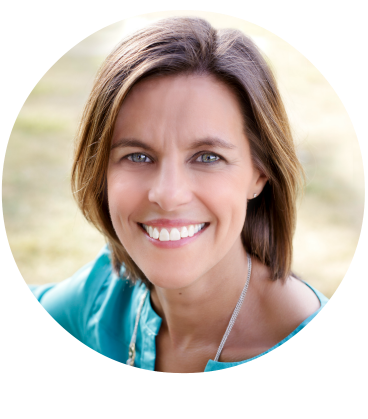 Less anxiety will lend itself to more manageable behavior and healthy emotional development. We all feel more confident and reassured when we know what is expected of us. 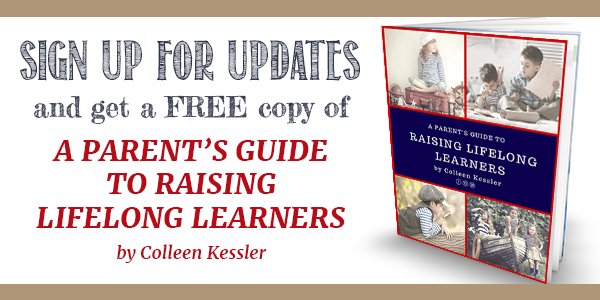 We can set our children up to feel successful when they understand the activities and tasks we expect them to complete throughout the day. Different activities require various levels of energy and focus. 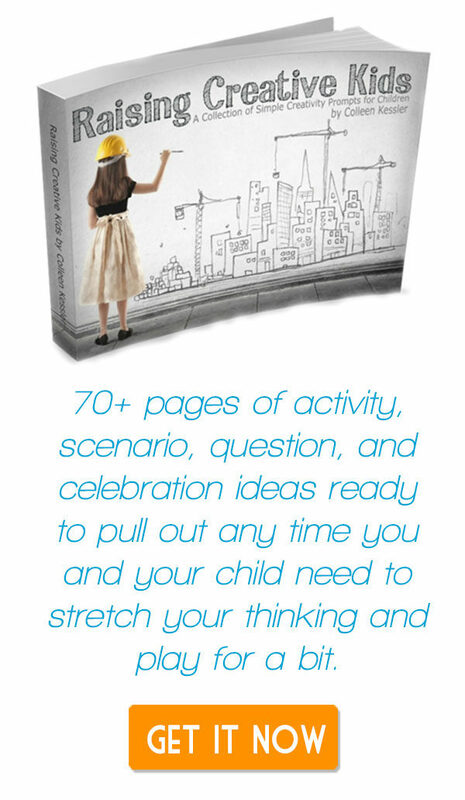 Seeing a concrete plan for what is coming up will help children regulate their bodies and emotions to complete the task at hand. Beginning readers will build word recognition and language skills by seeing activities represented with words and pictures. And schedules go left to right, top to bottom or both which also introduces early literacy skills. Understanding the order of days of the week, months of the year and even how long an interval of time really is are concepts that take time to develop. 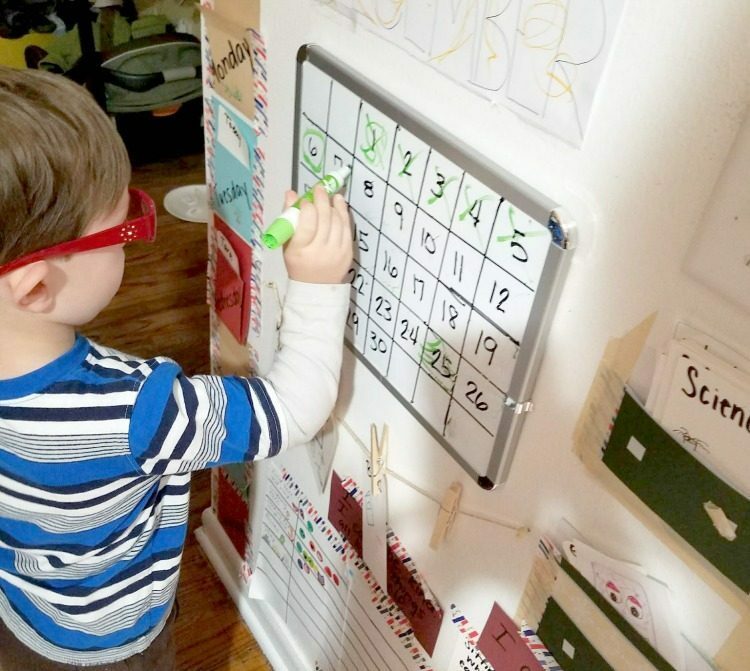 Having a visual representation of a sequence of events helps children internalize time, rhythms and routines. 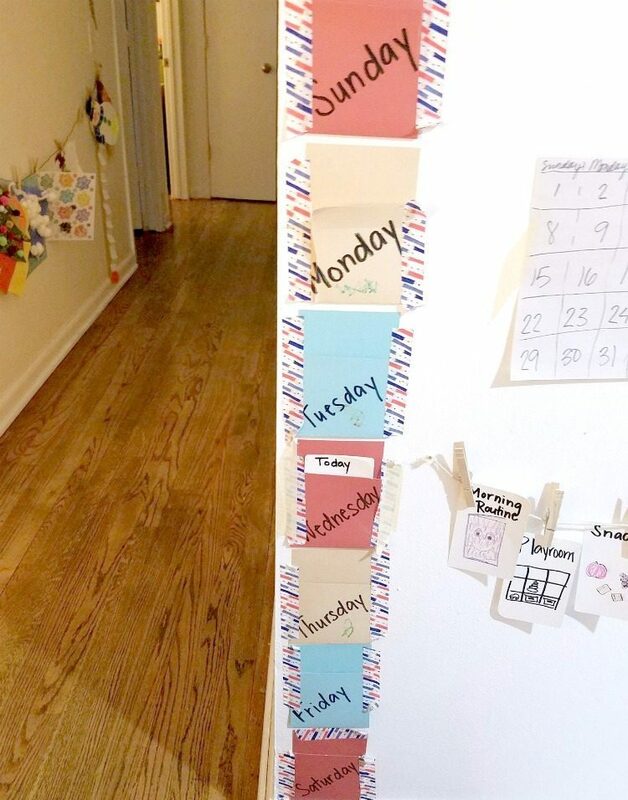 One of the best things about having a visual schedule in your home is it’s easy to put together with things you can find around the house. For ours I used sturdy paper to make pockets for the days of the week and to keep our visual schedule pieces. An old whiteboard came in handy for turning into a monthly calendar to circle the dates. And we clip our daily activities on a piece of yarn with clothespins. There are also lots of resources around the web to supply you with pictures for daily activities or tasks. Using a daily schedule takes a little planning and preparation. But the outcome is definitely worth the effort. 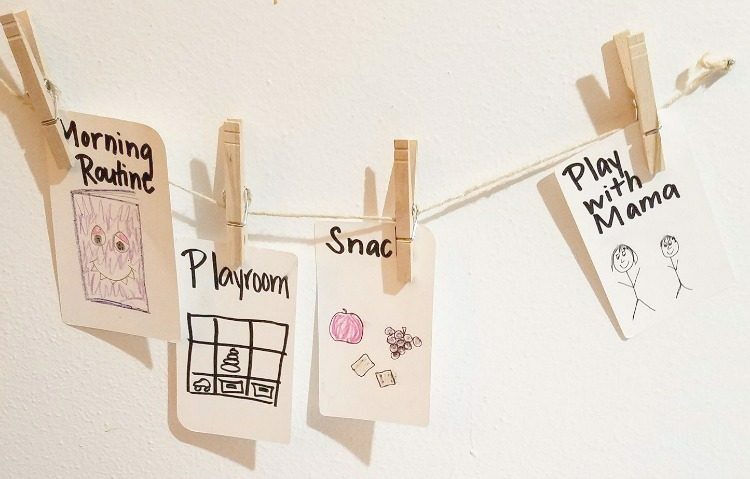 Having a tangible tool for understanding expectations and forming a framework for time management will ease anxiety and set kids up for a successful day. 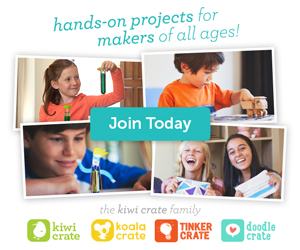 What are some of your best schedule-managing tips for families? Share with us!